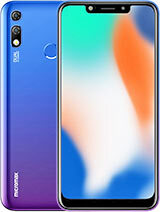 wow what a phone, it a very good phone in this price,nice & clear display very fast prosesar & ram,led flash yery bright,very slim and beautiful handset. Please friends don't post false review on this. As micromax is competiting in the smartphone market no doubt it is also improving its quality. I am using this phone and to say the phone is supebb. 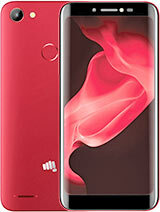 In the price rage of 14k I think micromax has done a great job. 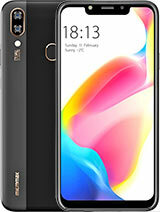 All the specifications given in the phone are great. we will not get these specifications on any other brand. Processor:- The processing of the processor is also very fast. I am using high end graphic games and it plays very smoothly without any lag. Overall everything is good in this price range. Guys be Indian and use Indian products. Dont go for it. Its worstest than the worst. I had bought it and exchanged it next day. Specifications nt matchd wel. 12 M.P. worse than chiniz models. Nt speed as it specified. Never ever go for cheap brands frends. Go for Nokia, Samsung, Sony or athng else. Bt never go to cheap brands. 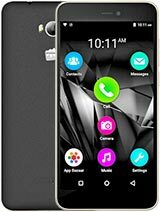 I am planning to buy micromax canvas magnus. Please tell me about the gaming performance and processor speed of this mobile. khush, 25 Nov 2013Pls tel me..a116 or magnus is more better..which phone I have to buy..reply me fastHey bro trust me this is worst phone in terms of performance. It is having nice specs with nice look but dont buy it. You should go with xperia m. Its just a awesome phone with good battery life. Hey frnds i bought it yesterday and will post my opinion soon. ffgg, 25 Nov 2013Should I purchase ths phone..camera is gud or notHey bro. You should buy this phone defenitely. 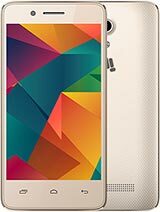 I boughts this phone on 17 nov and its a fab. Average battery backup but OK.
nighil, 18 Nov 2013you can change ringtone by moving selected tone into the folder named Ringtones or by using so... moreThkx frnd..